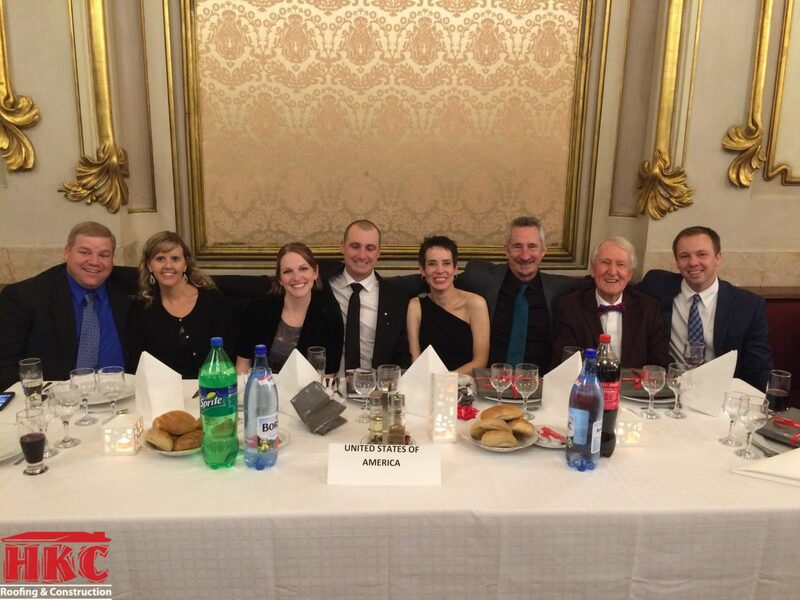 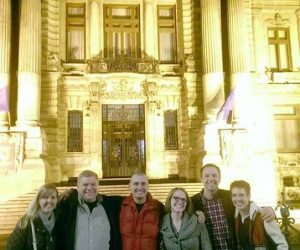 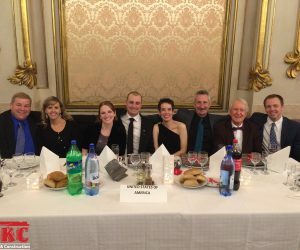 The International Federation for the Roofing Trades held its 62nd annual Congress in Bucharest, Romania this year. 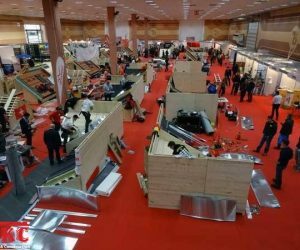 A 3-day World Championship for Young Roofers was made up of 21 European countries showcasing each respective countries most skilled roofing tradesmen. 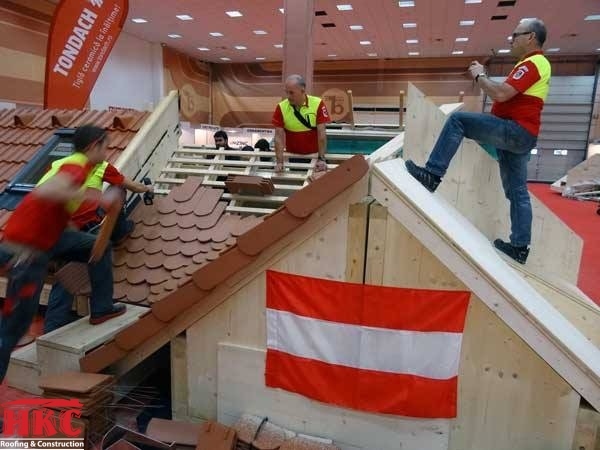 The competition included low-slope (Modified and Thermoplastic) and steep slope metal and tile roofing. 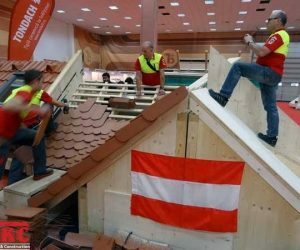 It was educational to see the worlds best roofers utilizing traditional techniques when practicing their trade. 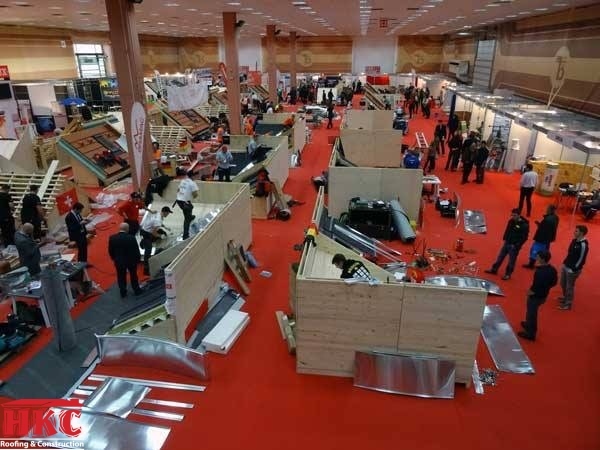 In addition, the congress met on many different topics, ranging from incorporating energy efficiency into the roof system to providing updates on today’s world roofing market. 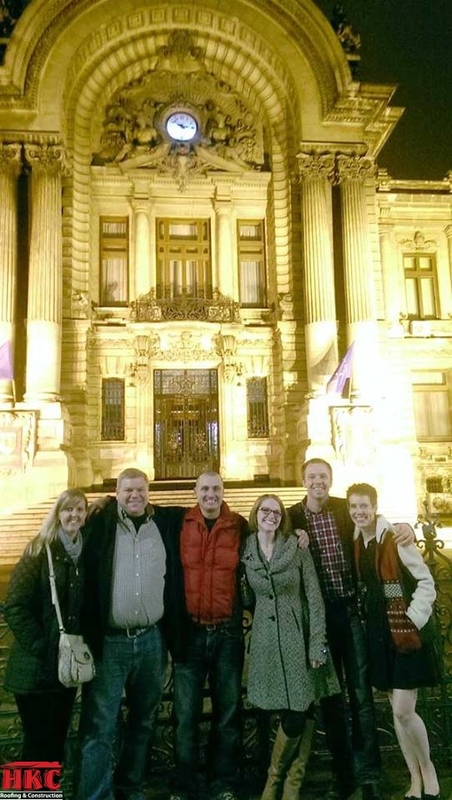 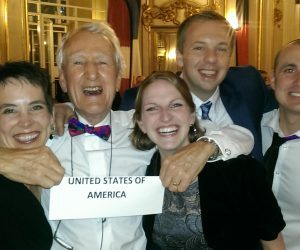 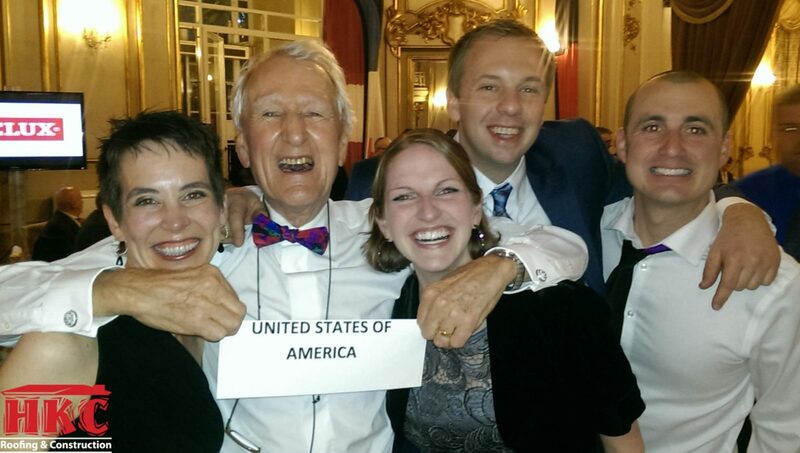 Seven people attended it from the USA, including the SRCA (Slate Roofing Contractors Association) executive director, Joe Jenkins and guest Julie Palmer, board member Nick Price and his wife Melissa, board member John Mahan and his wife Sarah, and SRCA member Henry Mitchell with HKC Roofing. 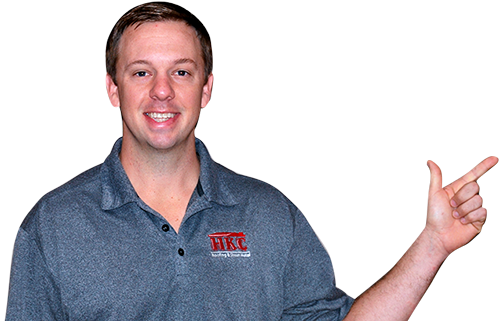 As HKC continues to push to be Cincinnati’s elite roofing contractor we are constantly investing in education and hands on training.